Gran Cucina Extra Virgin Olive Oil has the flavour of fresh and fruity Mediterranean Riviera olives. 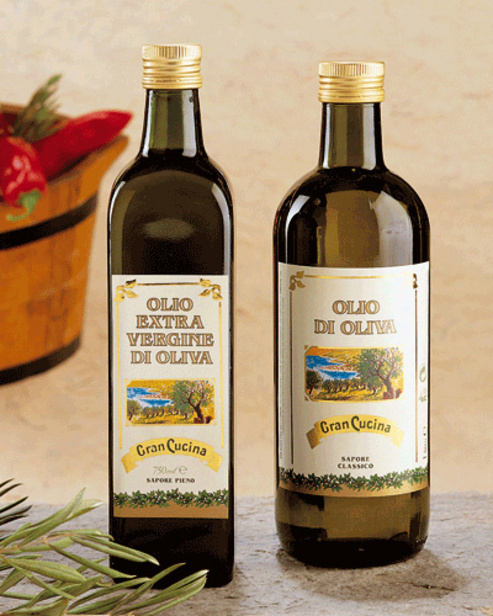 Gran Cucina Extra Virgin Olive Oil comes in glass bottles of 750 ML and 1 Liter. 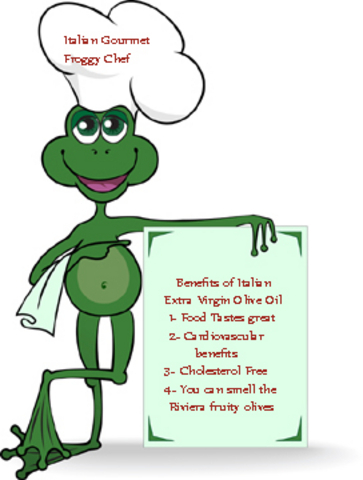 Gran Cucina Extra Virgin Olive Oil is bottled at the Gran Cucina location in Italy.